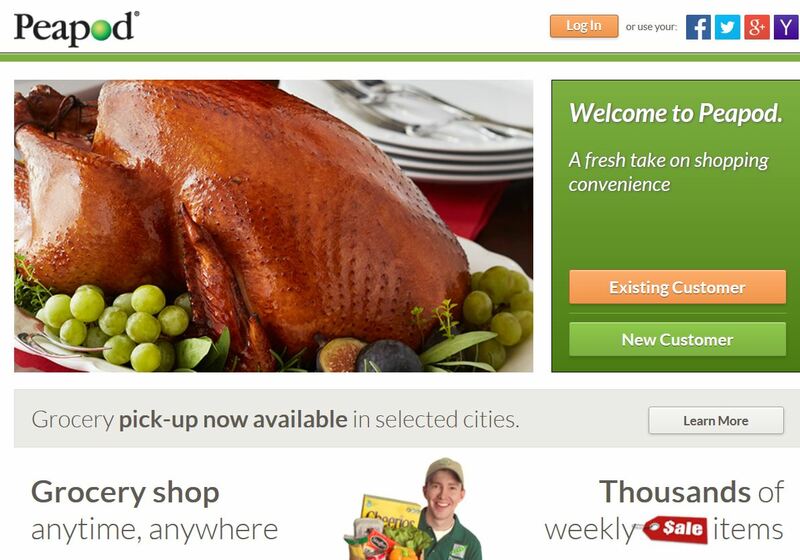 Online Grocery Shopping and Delivery Service. Make life even easier — with Peapod in your pocket! Peapod’s free Apple application lets you shop for groceries or update your Peapod order wherever you are, at any time —on the train, in the doctor’s office, at the airport…. Start an order, modify an order, finish and place an order — you can do it all on Peapod mobile! Peapod’s app has our most convenient shopping features along with some features exclusively available to mobile users. *Search – type in search words, enter a UPC, or even scan the barcode (iPhone 3G,3GS,4,4S devices) to find exactly what you need. *Weekly Specials – save money with the thousands of items on sale each week. *My Lists and Previous Purchases – easily shop from the items you’ve bought before. *My Specials – choose from a list of your past purchases on sale this week. *Browse Aisles – shop by aisle and category to find your favorite products. *Guess My Order – a speedy way to shop that adds the items you frequently buy with a single touch. It’s like magic. Looking to find the healthiest choices? One touch lets you review the nutrition facts and ingredient list for the products in our store.